Have you ever desired to stay a business from home that will give you time and financial freedom? 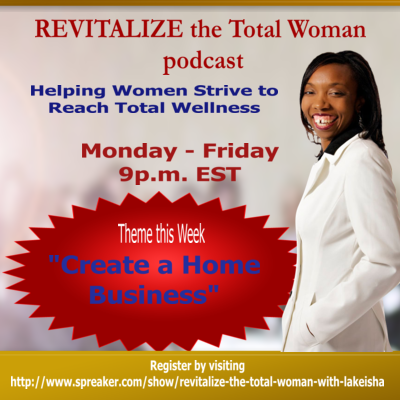 Coach Lakeisha will be providing tips and strategies all week during the podcast to inspire you to get started with your business venture. 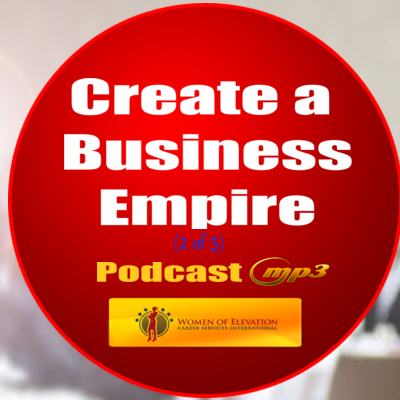 Since mentoring many small business hopefuls I’ve come to realize a very disturbing fact. Many very bright and hopeful female entrepreneurs have crossed my office threshold with the mistaken idea that just being a woman gives them an advantage over their male counterparts. Sadly, this is not as true as we’ve been led to believe. Certainly the female population of today is much better off than their mother’s or grandmothers, but bankers any differently than it is for male entrepreneurs don’t view obtaining financial support/loans. Both male and female executives in the corporate arena have much in common in terms of professional aspirations. However, the playing field is far from being equal. A non-profit research group called Catalyst recently did a survey. Male & female executives at 1,000 of the largest corporations in the U.S. were surveyed and more than half of the women said that they aspire to a CEO position. They were even willing to make sacrifices such as delaying a marriage and/or children, and that very willingness shouts to us that the field isn’t equal. Most respondents, predominantly male, predicted wide-spread abandonment of the “command and control” managerial style for a more “team-oriented” approach. That doesn’t seem all that bad to me. I can think of a lot of companies that could use more teamwork and less monarchy leadership. As grim as these facts might be, I don’t want to discourage any prospective female entrepreneurs. 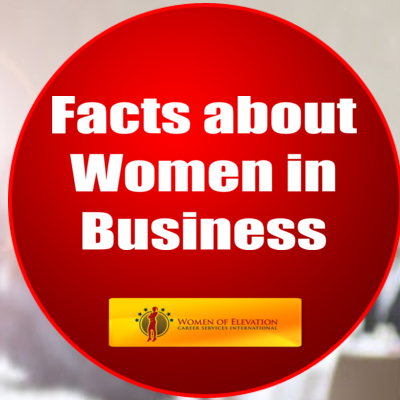 We female business owners know that we may have to work twice as hard for half the recognition and pay, but ladies – statistics show we’ll outlive our male counterparts. 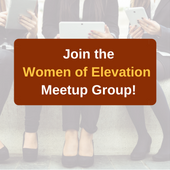 If you are a female reading this message, let’s prove the world wrong and make a BIG difference as entrepreneurs. We are endowed with gifts and talents. Let’s use them to glorify God and transform lives. 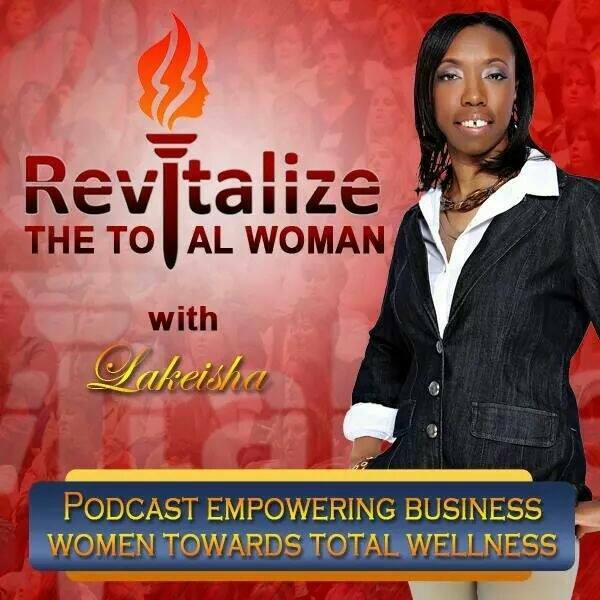 Listen in to part 2 of the 5 part series by Coach Lakeisha as she shares how you can build a business empire.